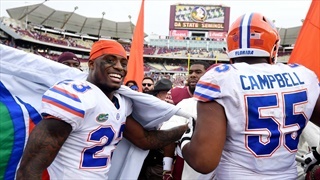 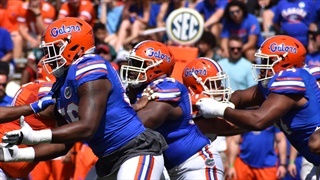 Gators Fine with Schedules as Rivals Play "Catch-Up"
After rival UGA revealed new season openers against Clemson and FSU, Dan Mullen says they're playing catch-up to the Gators and the UF has a respectable schedule. 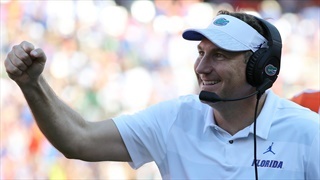 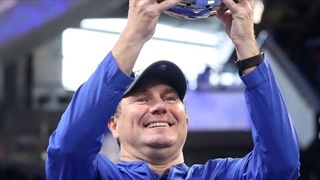 Former Gators Tim Tebow and Danny Wuerffel, along with former coach Urban Meyer, recall their experience and explain what it would take for Dan Mullen's team to make a jump in Mullen's second spring. 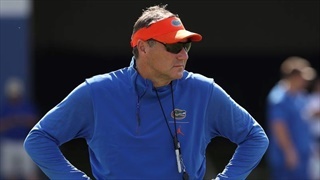 The Florida Gators held their mid-spring practice scrimmage on Thursday. 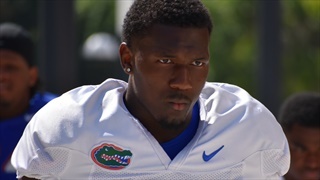 Inside the Gators was on hand to see who stood out, where the team is and more. 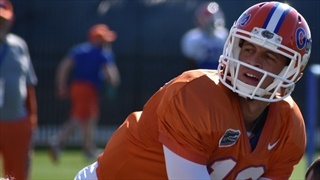 The offensive line is full of young underclassmen and as such is the most inexperienced unit this spring. 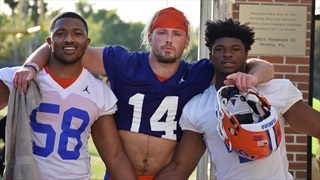 John Hevesy and Dan Mullen are remaining realistic about the group's progress and pleased with what they've seen so far. 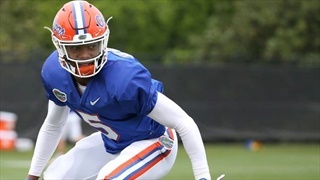 The Florida Gators began spring practice for the 2019 season with a much better understanding of the expectations from their coaches and how each day will work. 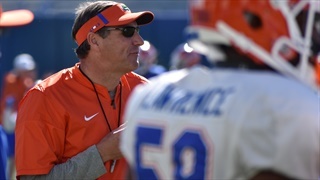 Florida kicks off spring practice on March 12. 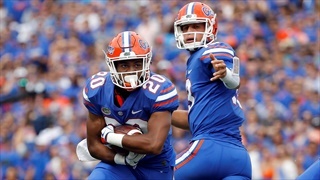 In anticipation, Inside the Gators takes a look at every position; who’s returning, what needs to be proven and more. 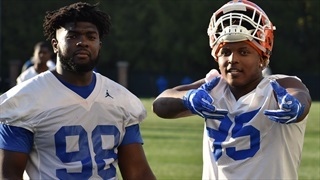 Up today are the linebackers. 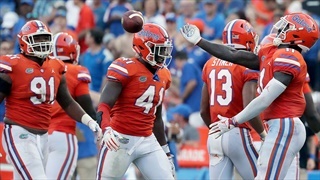 The Florida Gators kick off spring practice Tuesday March 12; heading into the month of practices, Mullen says no positions are set as he hopes to see more intensity from the team. 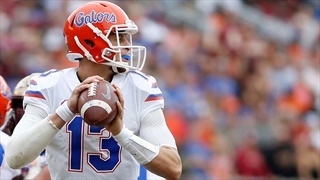 Florida kicks off spring practice on March 12. 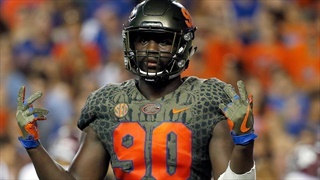 In anticipation, Inside the Gators takes a look at every position; who’s returning, what needs to be proven and more. 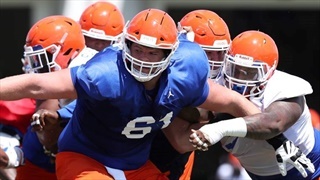 Up next is the offensive line. 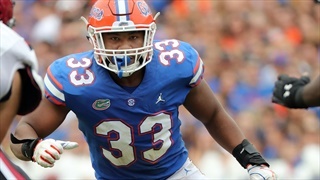 Andrew Chatfield has been waiting for his time on the field after redshirting his freshman year. 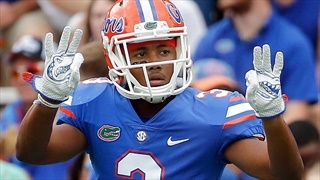 But those that have coached him before say prepare to see someone made for the position emerge in the coming season.